You might be familiar with a little film that was released last September called It. Promptly demolishing box office expectations, the pic was almost immediately awarded a sequel – and deservedly so. The success of New Line’s adaptation caught most by surprise, including studio execs, who aren’t exactly the type to let a flavour of the month slide by without exploiting the brand for all it’s worth. 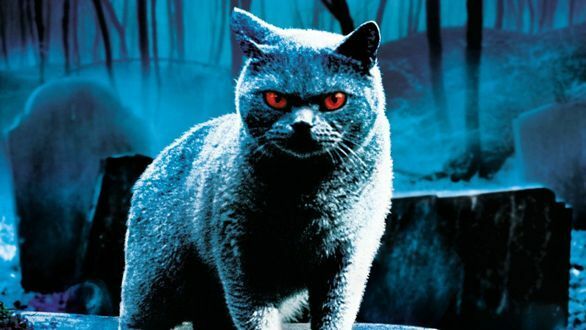 As a result, the Stephen King bibliography has now been carefully examined and a remake of the 1989 film Pet Sematary has apparently been deemed necessary. We reported a few months back that the project will be helmed by Starry Eyes co-directors Dennis Widmyer and Kevin Kolsch, based on a screenplay written by Jeff Buhler and David Kajganich. Now, there’s an unconfirmed rumour floating around, via Omega Underground, that the picture will shoot in Toronto – which is also where Andy Muschietti’s It was filmed – this May ahead of its April 19th, 2019 release. While specifics on the production are scarce at the moment, admirers of Stephen King’s oeuvre must be concerned that the remake is seemingly being rushed in front of the cameras. Having yet to assemble a cast, jumping to conclusions would be a tad premature, but the rebirthing of yet another horror classic once again provokes the question whether any piece of cinema history is sacred these days. That being said, while the ’89 adaptation was pretty decent (at least, Church the cat was awesome), it did ultimately fail to properly convey the creeping dread of King’s prose. 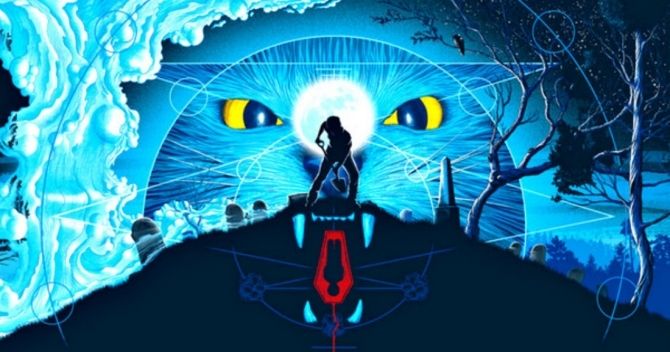 So, we’re certainly open to some fresh talent taking another stab at Pet Sematary and are excited to see how things continue to develop from here. As always, watch this space for more.